We’re finalists in the Bath Property Awards! Today, we are thrilled to announce that we’ve been selected as a finalist in the first ever Bath Property Awards! 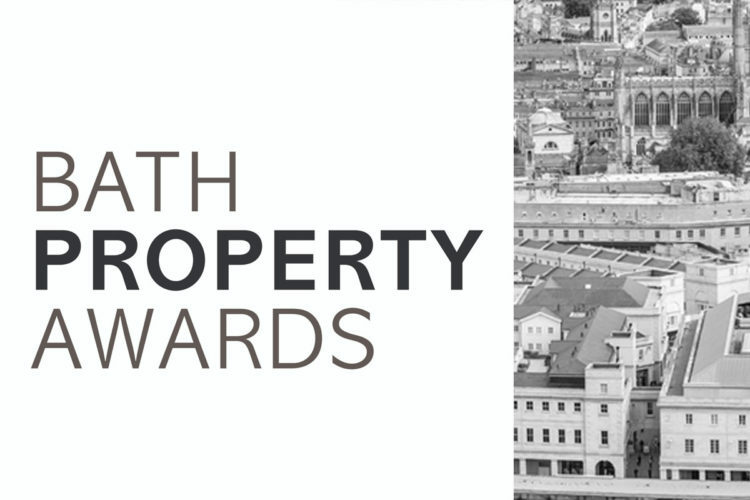 The Bath Property Awards were set up this year to celebrate Bath’s dynamic and exciting property sector. “From residential to commercial, from lettings to new builds, from civic buildings to bold re-imaginings, Bath simply teems with clever property companies shaping our city’s destiny.” So we were delighted when we were acknowledge by the awards as one of those clever companies helping to shape and protect Bath’s beautiful infrastructure. We’ve been announced as a finalist in the ‘Supplier’ category which has been sponsored by Minuteman Press. This category celebrates the innovative companies who design, create and fit stand out interiors, kitchens and furniture. The actual awards ceremony will take place on November 23rd at Bath’s Apex Hotel. So fingers crossed for then and best of luck to all the other finalists.